Ideal for family living, this extended 5 bedroom detached house located on Exeter Road in Wigston is available with no upward chain but this is not all it has to offer. The property also benefits from upvc double glazing throughout, a fully fitted kitchen and bathroom, lounge, dining room and conservatory. 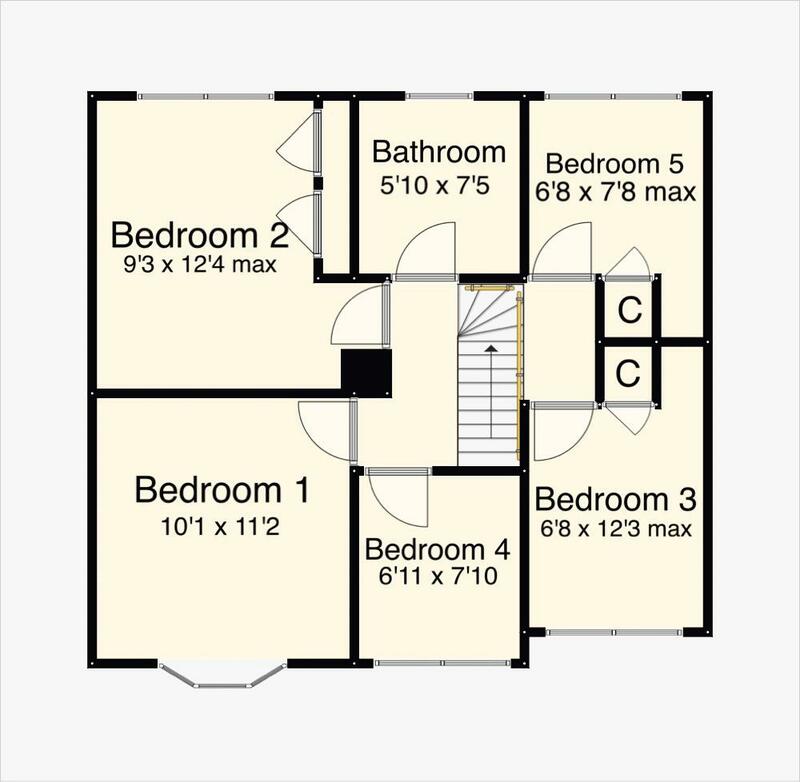 Whist to the first floor there are 5 bedrooms with 3 benefiting from built in storage and T.V ports. Outside the property offers both front and rear gardens with the latter offering a detached garage with the garden being laid to lawn with a patio area to the side. With the front being partly laid to lawn and the rest paved to allow for off road parking. With stairs to first floor landing, upvc window to front, radiator. Upvc double glazed bay window to front aspect, electric fire with hearth surround, radiator. Sliding door to conservatory, radiator. Combination of wall and base level units with roll-top work surfaces, washing machine, integrated under counter fridge, gas cooker with extractor over, sink and drainer unit with splash back tiles, upvc double glazed window to rear aspect, access to side and rear. 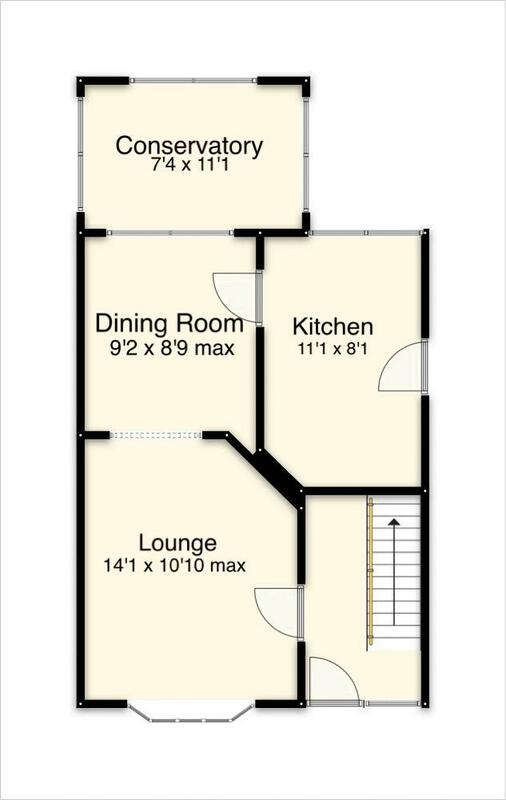 With power points and full central heating and access into rear garden. Integrated storage cupboards, upvc double glazed window to rear aspect, radiator. Integrated storage, radiator, upvc double glazed window to rear aspect. Pedestal sink, w/c, panel bath with shower over, double glazed window to rear aspect. Front garden partly paved to allow off road parking with the remained laid to lawn. With the rear garden being mostly laid to lawn with a patio area.